A man from Goldsboro, North Carolina, was arrested on Saturday night after being stopped while pedalling away with a large amount of allegedly stolen country sausage. According to police, officers attempted to make contact with a man seen riding a biycle and carrying a large bag. 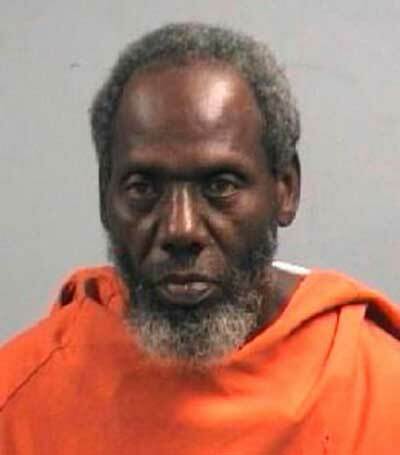 That man, Roger Raynor, 55, was arrested at approximately 11:50pm. 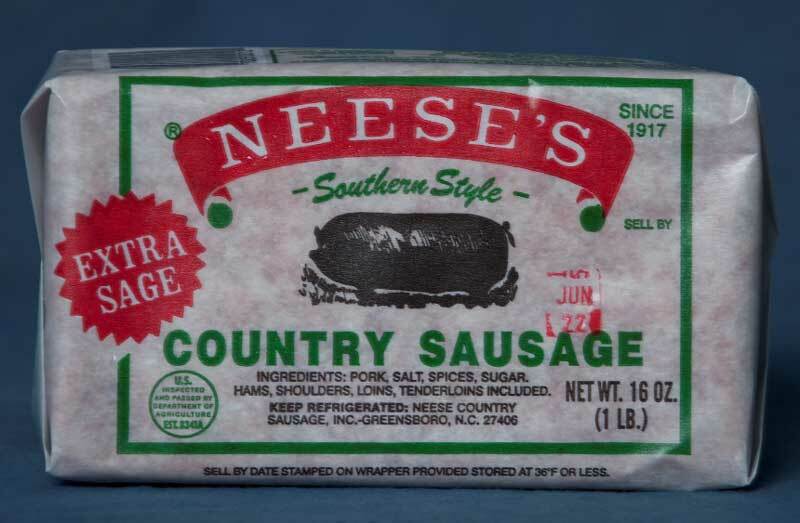 Officers found that he was in possession of a large amount of frozen Neese’s Country Sausage. Police said Raynor stole the meat from the business, which is located nearby to where he was apprehended. Officers responded to the business and found that vehicles had been broken in to. Raynor has been charged with four counts of felony breaking and entering a motor vehicle; one count of misdemeanor resist, delay, obstruct; one count of misdemeanor larceny; and one count of misdemeanor first-degree trespassing. He was booked into the Wayne County Jail under a $9,500 secured bond. Bill Cosby has really let himself go since all of the sexual abuse allegations.